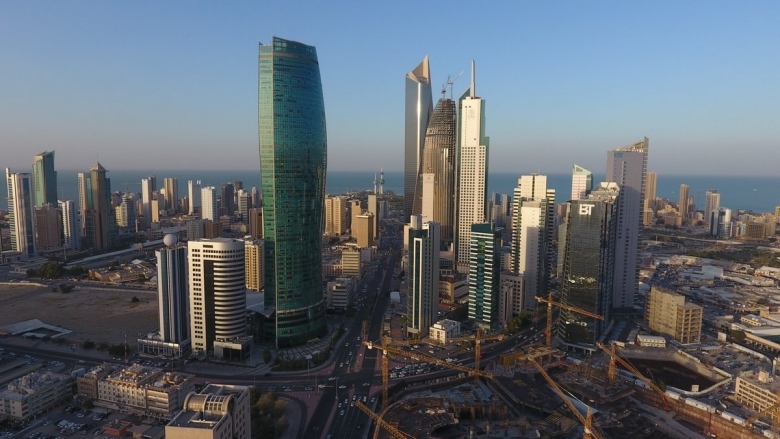 Economic growth for the GCC region is expected to reach 2 percent in 2018, up from negative 0.3 percent in 2017. Saudi Arabia continued its efforts to improve the business climate for domestic small and medium sized businesses. This first edition takes a close look at recent economic developments and short-term prospects for Gulf countries.